Koeppel Direct lays out several of those rules in this infographic. Customize your copy based on your campaign. You’ll want to write differently for video than print, and social media will not be the same as radio. Present your value. Talk about the benefits, not the features, and focus on the customer, not the product. 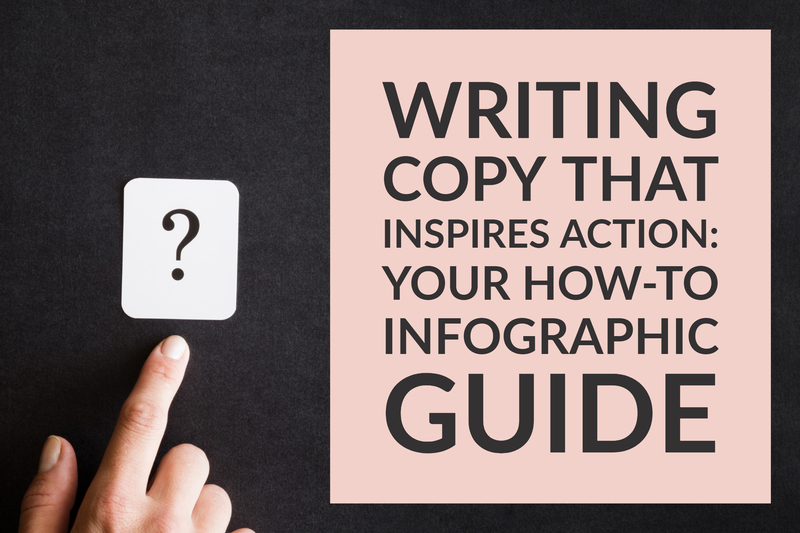 If you aren’t sure your copy does this, ask yourself the three questions outlined in this blog post. Urge the reader to click. Isn’t this what it is all pointing toward? Getting that click? The words you use, the way you design CTA buttons, and where you position those CTAs in your blog, website, emails and social media all play a role in success. Dig deeper into our library with more than 40 posts about creating and implementing calls-to-action here. Test and update your campaign and calls-to-action. Plan your content carefully, then test it to see what really does work best. What other rules would you add for creating content that converts? Check out our Content Quality Report Card to rate your current copy and calls-to-action, then take your next campaign to another level of success.